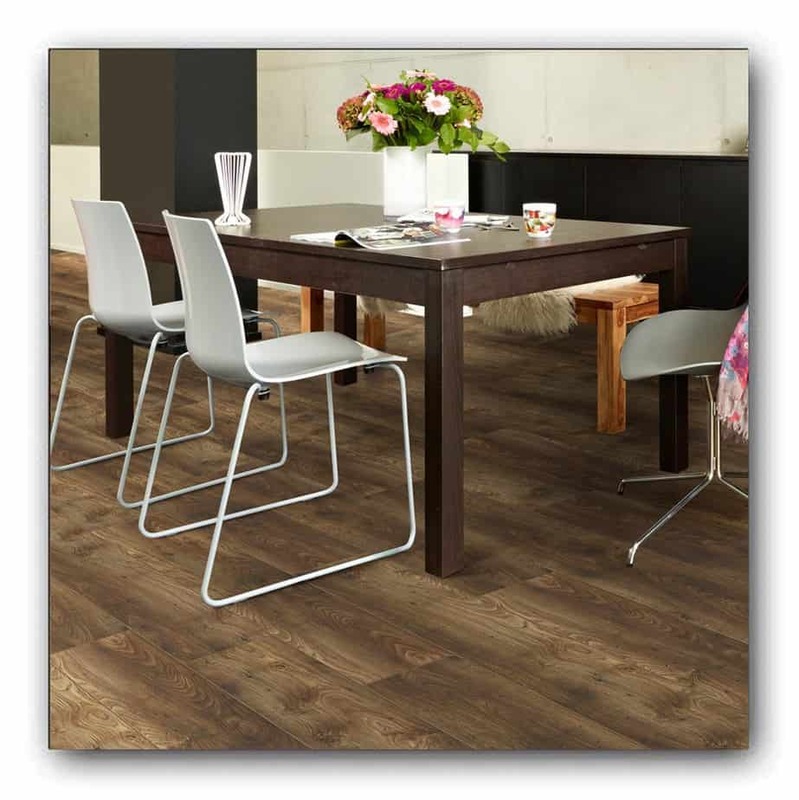 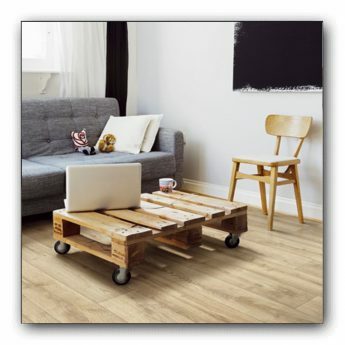 Laminate flooring is becoming an increasingly popular option. 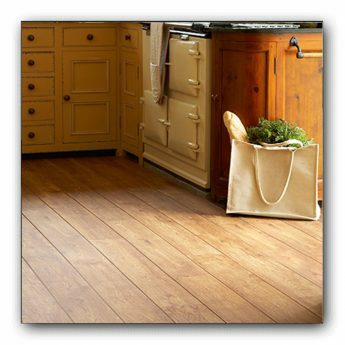 It is a simple and affordable way to get that realistic wood, stone or tile flooring look. 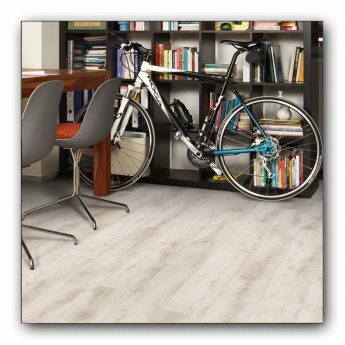 Not only is laminate very durable. It is easy to maintain and will give your home that exclusive and modern look. 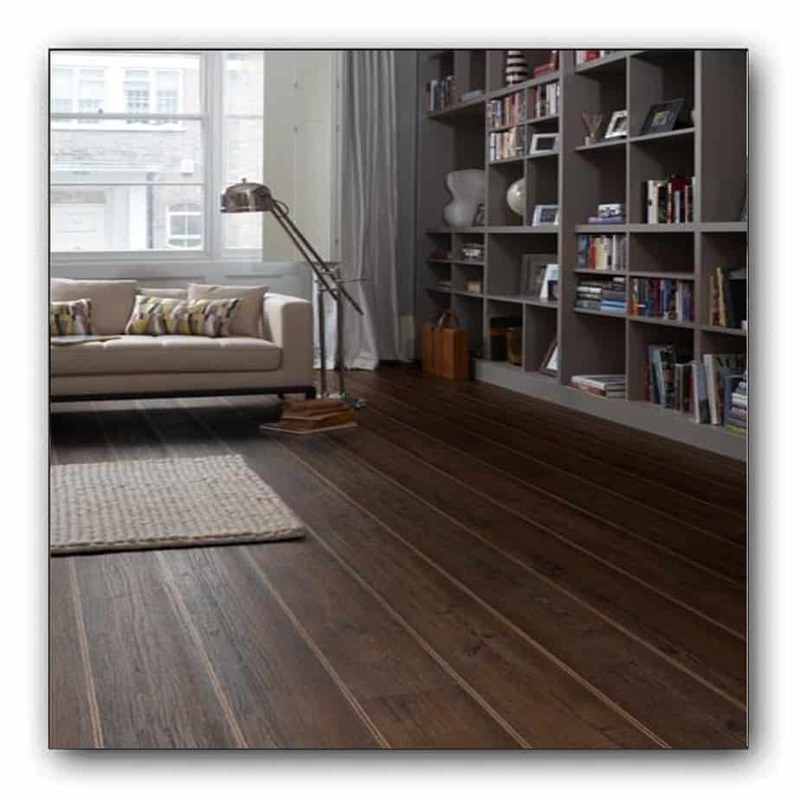 Our expert joiners will ensure that your laminate flooring is fitted correctly with the best possible layout for your home. At The Carpet Stop we carefully choose our laminate flooring to assure you of its quality and value for money. 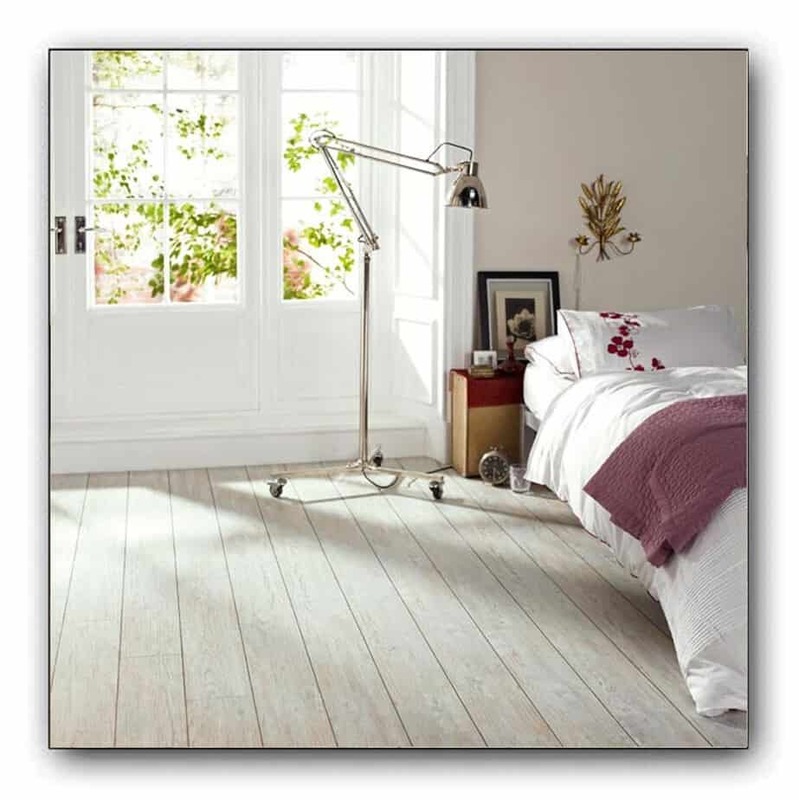 We are stock many different manufactures, all of which are approved by us. 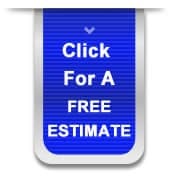 This ensures the product you chose is quality assured. We have a great range of colours and styles and let our expert fitters lay your floor to the highest standard. As well as Laminate, we stock an extensive range of engineered wood and real wood flooring for you to choose from. 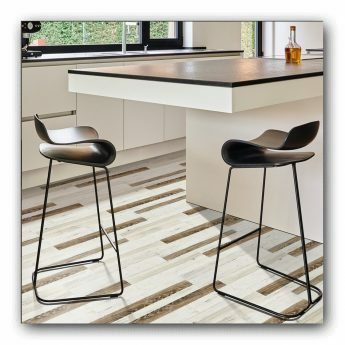 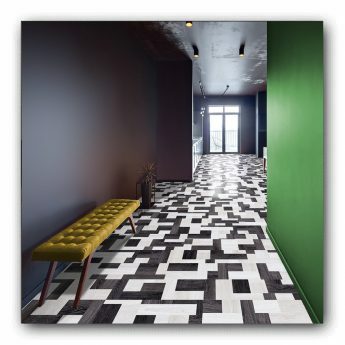 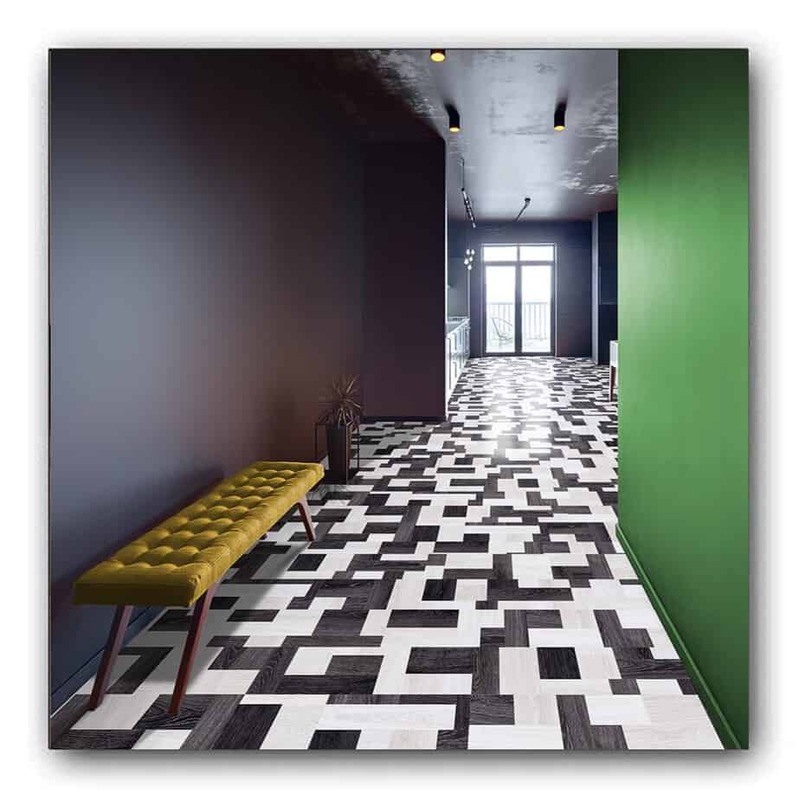 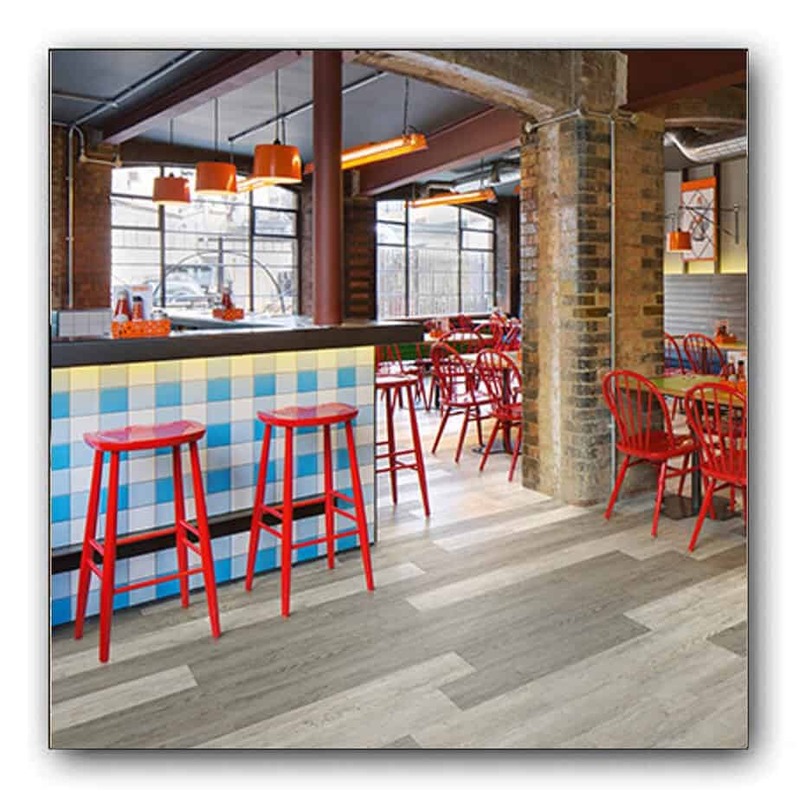 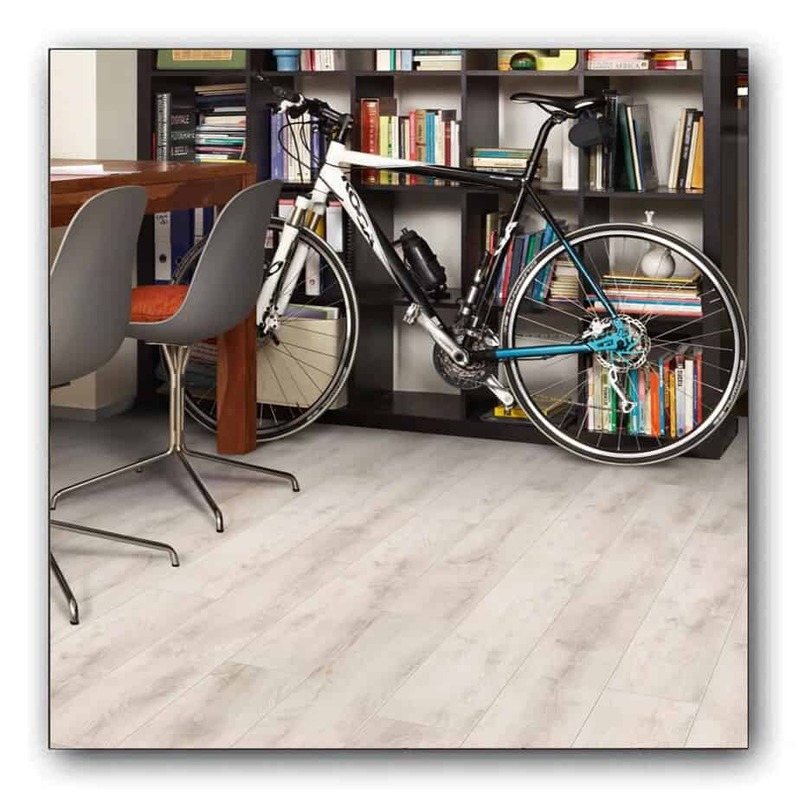 Brands such as Balterio, Quickstep and Lifestyle floors offer a fantastic range of products, catering for a wide range of budgets as well as styles.